The BBC today announced BBC Playlister, a new digital music product that will transform people’s relationship with music from the Corporation. 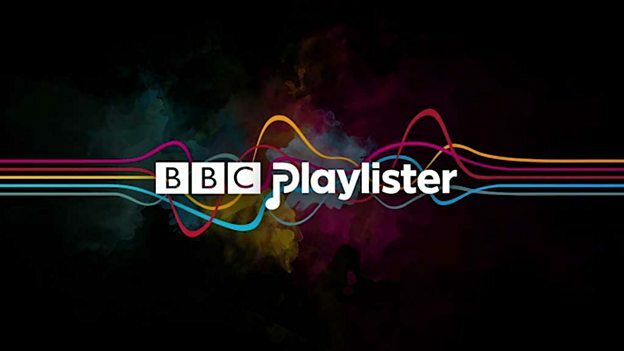 BBC Playlister will let audiences add and save their favourite tracks heard on the BBC to a personal online playlist, which they can then export to one of the BBC’s digital music partners where they can hear the music in full. Music fans will also get hand-picked recommendations from their favourite DJs and presenters. Each year, the BBC showcases more music than any other broadcaster across its radio, TV and online services. However, once broadcast, it can be difficult for audiences to find the music they hear on the BBC again. The first of its kind, BBC Playlister changes that for ever. The first stage of BBC Playlister will launch in the coming days on PC and via a mobile browser, letting you remember tracks, and export and listen to them on your chosen digital music service. Music lovers will be able to quickly and easily export their playlist from the BBC to either Spotify, YouTube or Deezer and listen back to tracks in full. Over time, the BBC will look to welcome a number of other services to the product. The BBC will release significant new developments over the coming months, including recommendations from DJs and presenters and the ability to integrate fully with your mobile via the BBC iPlayer Radio app. BBC Playlister will go live across the BBC’s websites in the UK and throughout the world (﻿some of these developments may need approval from the BBC Trust). BBC Playlister builds on the BBC’s leading position as a trusted music guide for UK audiences. Fans will be able to hear playlists from their favourite DJs, radio stations and TV programmes, with the BBC Playlister app on Spotify. 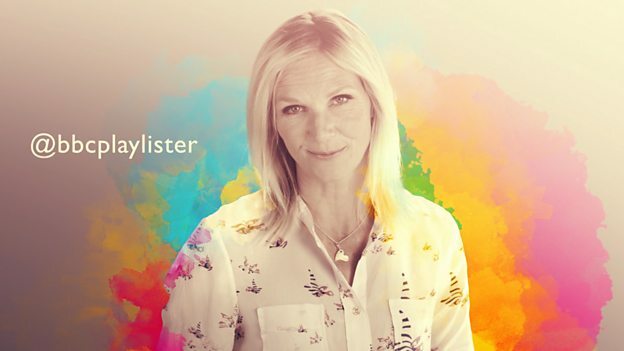 So, whether it’s tracks from Lauren Laverne’s Radio 6 Music show, that song playing in the café in EastEnders, or the tune that Anton Du Beke and Fiona Fullerton are dancing to on Strictly Come Dancing, Playlister helps audiences discover and remember more of the music they love from the BBC. Ben McOwen Wilson, Director of Content Partnerships for YouTube in Europe, says: “The BBC is a hugely influential and powerful curator of music choice across generations and across genres. We're delighted that through BBC Playlister, YouTube's community of passionate music fans can access and share the music content they love from their favourite BBC shows by easily exporting playlists directly to YouTube."